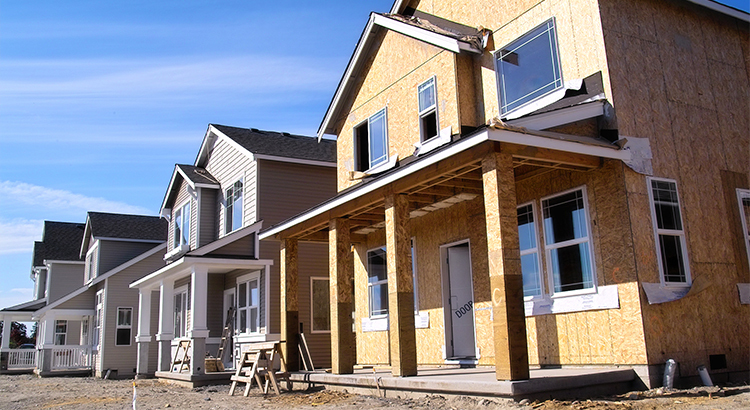 Although no one can predict the future with certainty, most experts expect to see modest growth in the U.S. housing market for the remainder of this year and next. Inventory will remain tight, mortgage rates will continue to creep up, and affordability will remain a major issue in many parts of the country. 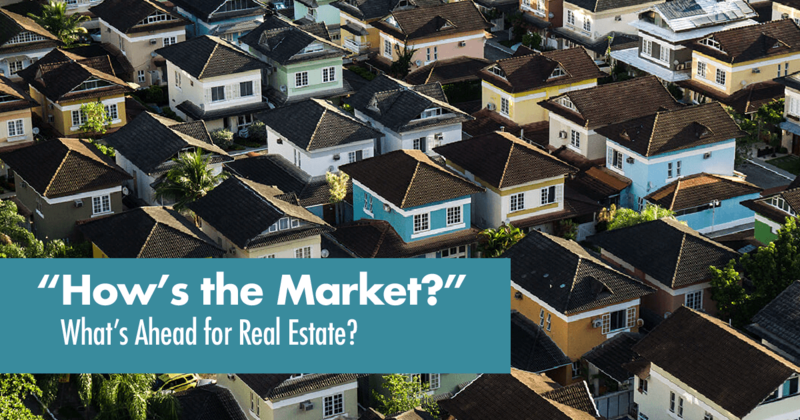 Although the current lack of inventory is generally preferred by sellers because it means less competition, a combination of high prices and rising interest rates has narrowed the pool of potential buyers who can afford to enter the market. Sellers should seek out real estate agents who use technologically-advanced marketing tactics to reach qualified buyers in their area.